In Orange County, Trevor Magaña's main squeeze has always been his mathrock affair Hollow Ran, but lately he's been branching out, exploring directions from sensibile bedroom pop to jazzy slowcore through guitar and voice. If the name Puppy Soul doesn't confer the spirit of Magaña's project, then you probably haven't browsed enough doge memes. With help from Jonathan Modell (The Human Machine, Panoramic, Tririla Recordings), Magaña was able to self-record the debut EP live with minimal overdubs (thank you smartphone Voice Memos) amidst a hazy ambiance of Maj9 chords and deliberately chilled rhythms. Puppy Soul's debut EP releases through Pacific Nature Records on November 16th, 2016, with an extremely limited run of 25 red foil cassettes in lavender-scented cases. 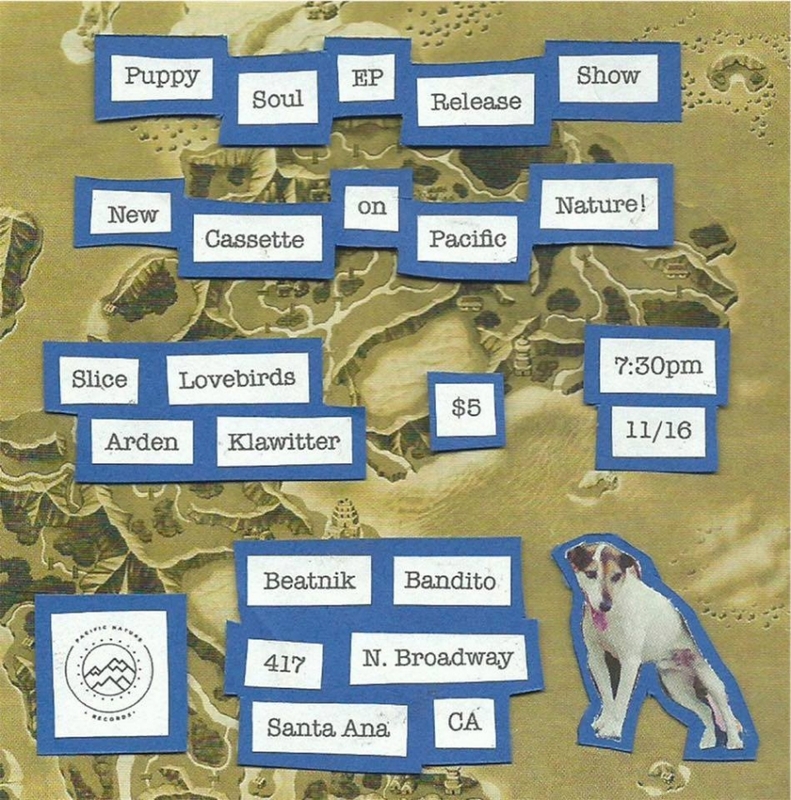 You probably missed their supporting set for Avi Buffalo tonight, so watch Trevor and Jonathan throw their EP release party tomorrow at Beatnik Bandito along with Slice, love birds, and the equally prolific Arden Klawitter. 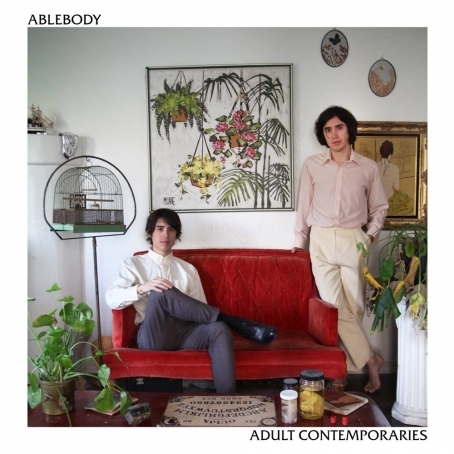 Art rock duo Ablebody to release new album, music video "Gaucho"
After three years, Christoph and Anton Hochheim's passion project Ablebody celebrates individual exceptionalism in full with the release debut album Adult Contemporaries. The album—which includes the band's first sleeper hits "Backseat Heart" and "After Hours"—shimmers with tones redolent of sophisti-pop while casting light shade with its tongue-in-cheek title. 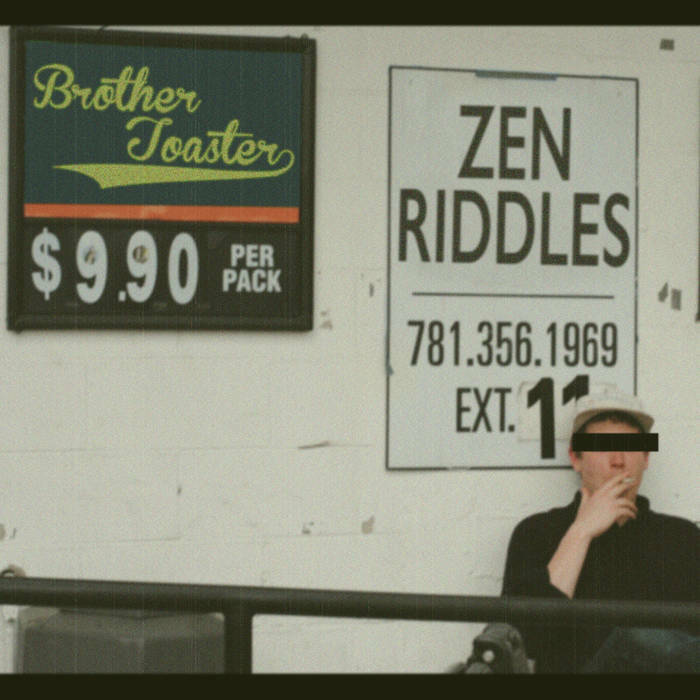 Adult Contemporaries releases October 14 on Lollipop Records. Watch the absurdist music video for Ablebody's "Gaucho", directed by Lily X. Wahrman (Dinner, Prince Rama) and see them on October 18 for a record release party with Winter at The Bootleg Theater.